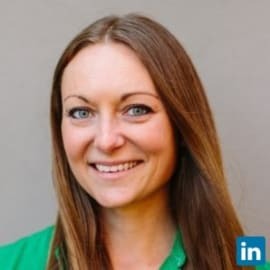 Before joining the Government Digital Service (GDS) in April 2017 to lead the cross government strategy for the Digital, Data and Technology (DDaT) profession, Holly was interim Chief Operating Officer for Digital, Data and Technology at the Home Office. Before this she was the Deputy Director for Digital Delivery at the Home Office, managing a portfolio of digital projects. The DDaT profession comprises about 17,000 professionals across government.